The first weekend of February is quickly approaching, which means it’s time to grab those jerseys for the biggest sporting event of the year. Cheer for your favorite teams, and your favorite foods! Whether you’re bringing a dish to a watch party or hosting loved ones in your home, we’ve got everything you need to throw the best Big Game party yet. When it comes to Big Game parties, it doesn’t always take an elaborate meal to impress your guests. Rather than agonizing over a complicated menu, try whipping up a few of these easy recipes to maximize your game day fun and free time. A few bites in and your friends will be dancing and high-fiving. 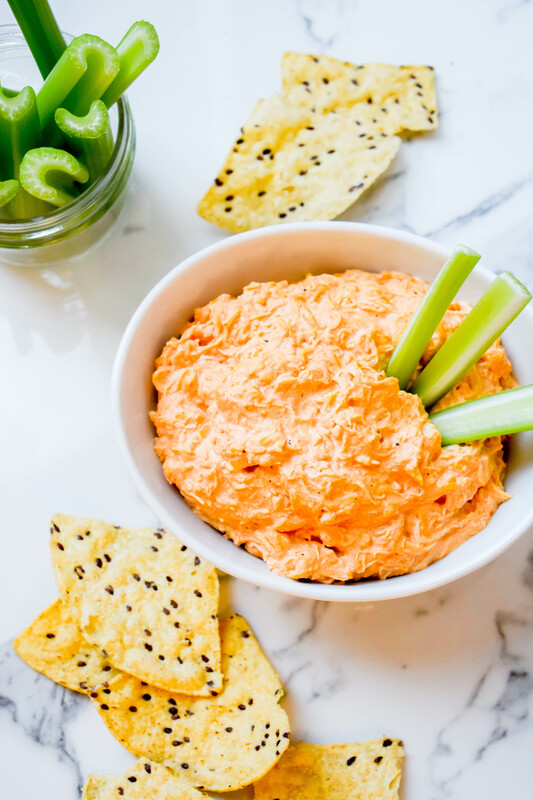 Buffalo Chicken Dip: This game day dish is sure to be a winner with sports fans! Combine chicken, hot sauce, ranch, and cream cheese in a slow cooker and serve with your favorite tortilla chips. The best part? You could easily make this the night before the big day and reheat it the next morning! Hazelnut Cannoli Dip: If you prefer sweet dips over savory, this dish will be sure to satisfy! 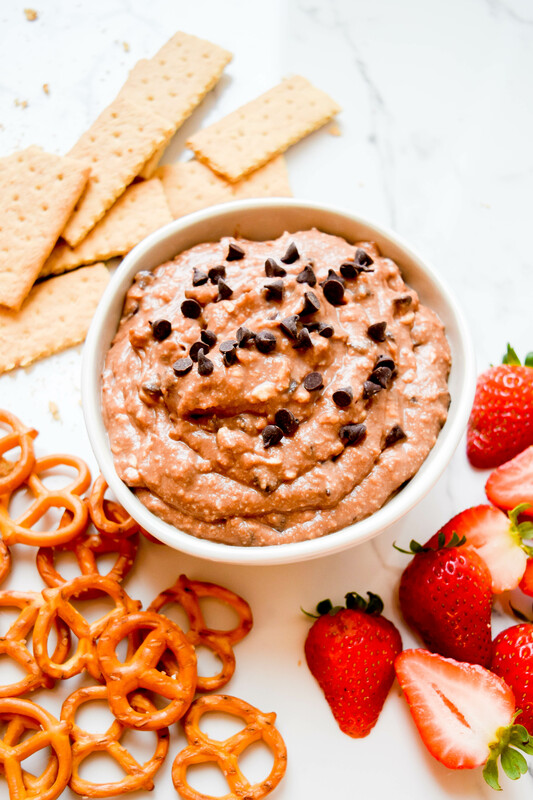 It’s made with our Happy Farms Ricotta Cheese, Berryhill Hazelnut Spread and a few other sweet ingredients to make this dip a total touchdown. Best of all, it can be served with a ton of dippers such as favorite fruit, pretzels, or graham crackers. Game Day Cupcakes: If you’re heading to a party and you’re stumped on what you should bring, cute cupcakes are always the way to go. These Big Game themed cupcakes take less than 30 minutes to make, and you can easily decorate them with footballs and icing. 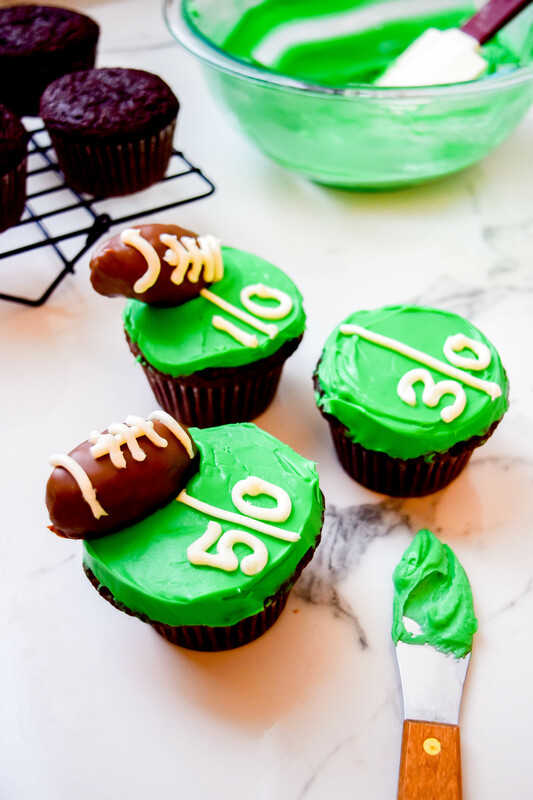 Show passion for your team by decorating each cupcake with their colors or player jersey numbers! We hope that you’ve gotten some inspiration for your Game Day party and that you feel victorious after making these tasty recipes! How will you all be celebrating kickoff this year? Let us know in the comments below! We’re glad you enjoyed it, Margarita! I Loved ALDI! Speciality in Fruits & Vegetables is very fresh and perfect. Everything in Aldi is perfect. Thank You. My Aldi is in Orlando FL 32837 . We appreciate the kind words, Margarita! This information of ALDI is From PCH. PCH, The True Is “I Loves ALDI”! I Loves PCH! Thank You! GBY FOREVER AND EVER!